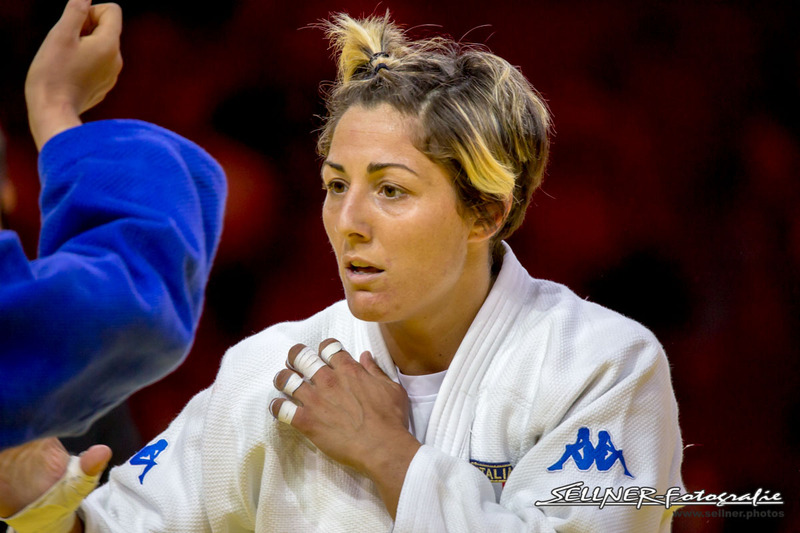 Assunta Galeone won the European team title with Italy in 2010. She fought at many World, European Championships. Won silver U23 in 2008 U78kg. 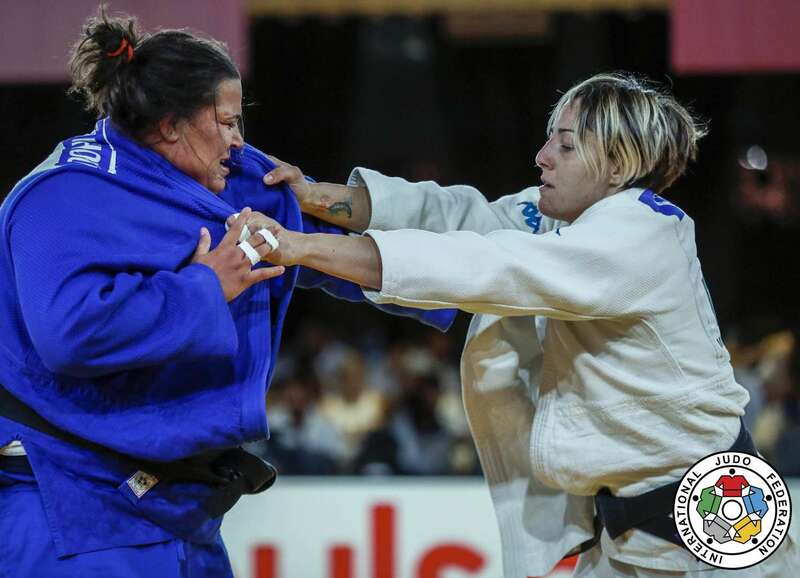 Galeone won the World Cups in Birmingham, Madrid, Sofia and in 2014 the Grand Prix in Tbilisi. 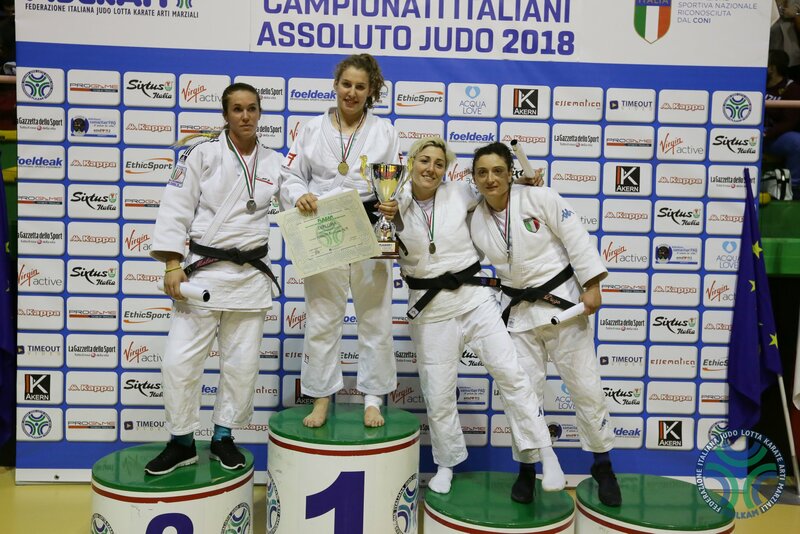 6 times Italian champion. She took bronze in Havana in 2016. 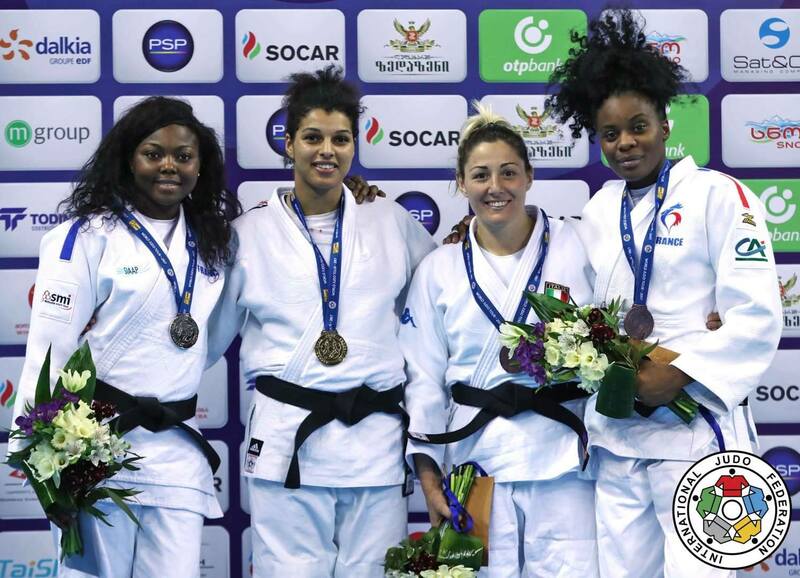 She claimed bronze at the Grand Prix in Tbilisi in 2017.